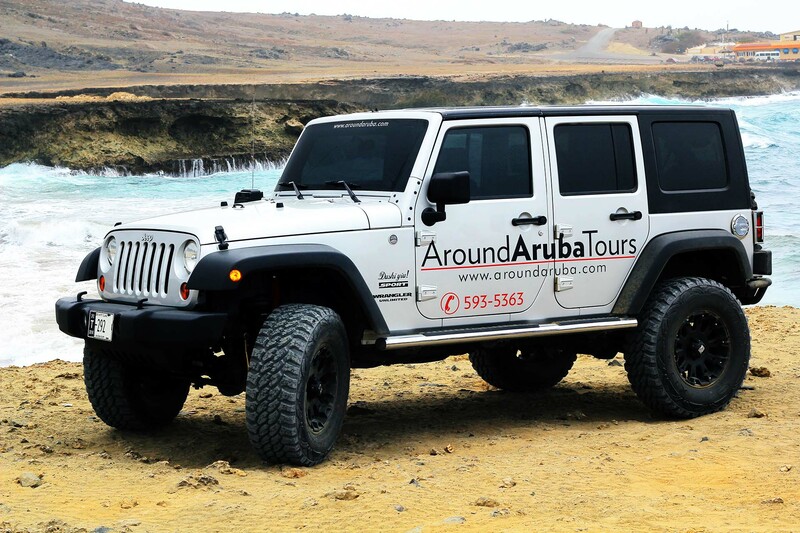 Make yourself comfortable in our private luxurious and fully air-conditioned Jeep Wrangler Unlimited and get a tour through our beautiful island Aruba. 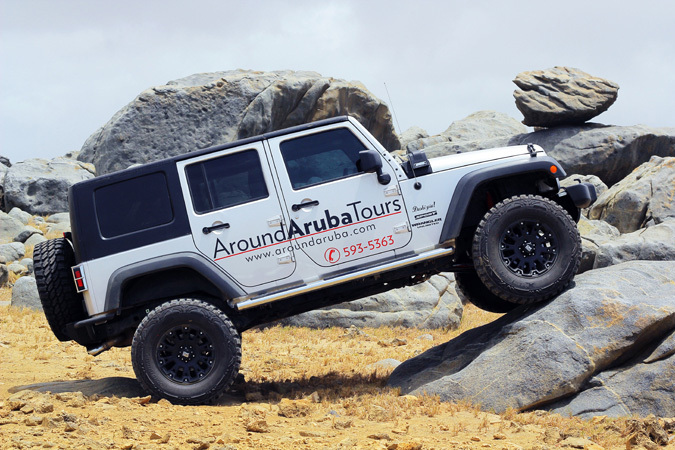 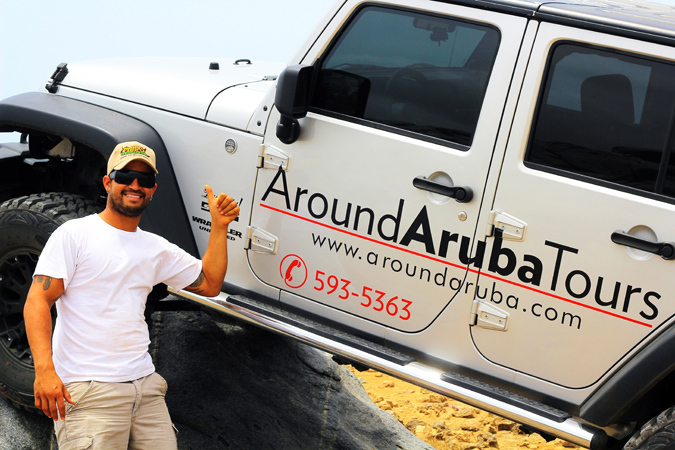 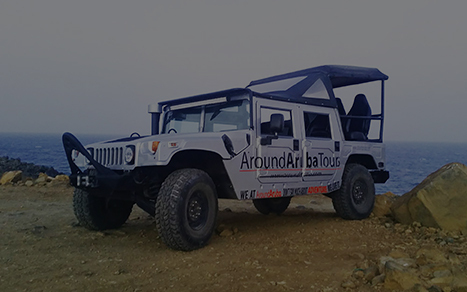 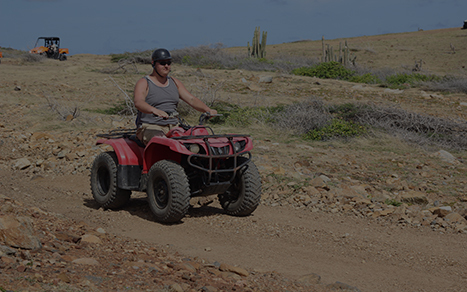 The Around Aruba Team will bring you to all the exciting attractions and show you the best adventures in Aruba. 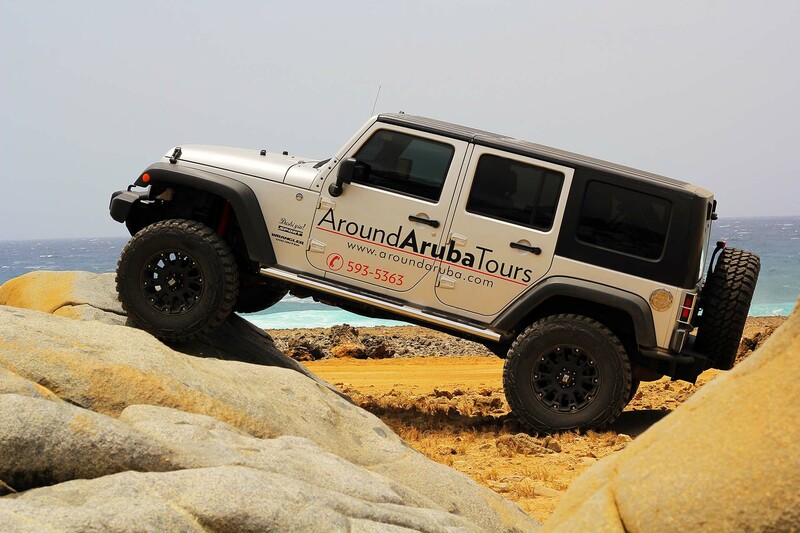 Enjoy this private jeep tour and visit the well-known Natural Pool and other landmarks. Included in this private jeep tour is the entrance fee to the Arikok National Park along with a private driver/guide to enlighten you about the significant places and tradition. 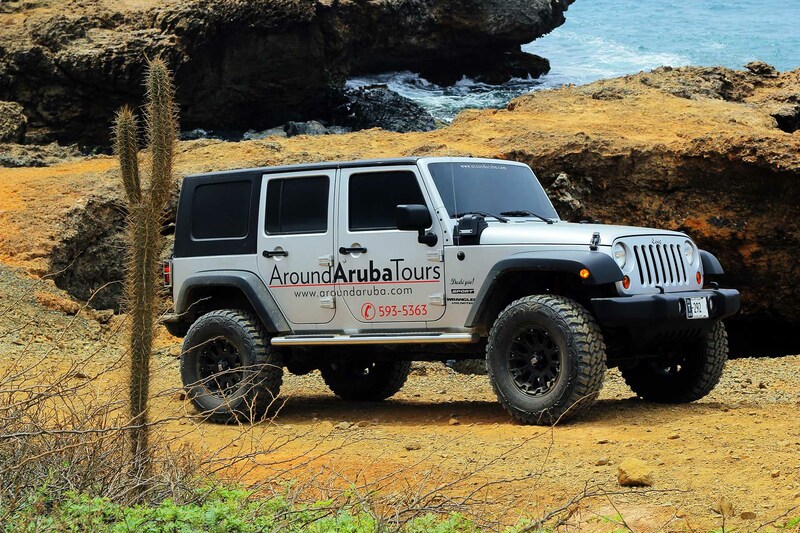 Enjoy fully the panoramic view of the Natural Bridge, Bushiribana Gold Ruins, Casibari, Ayo Rock Formation and other such famous attractions. 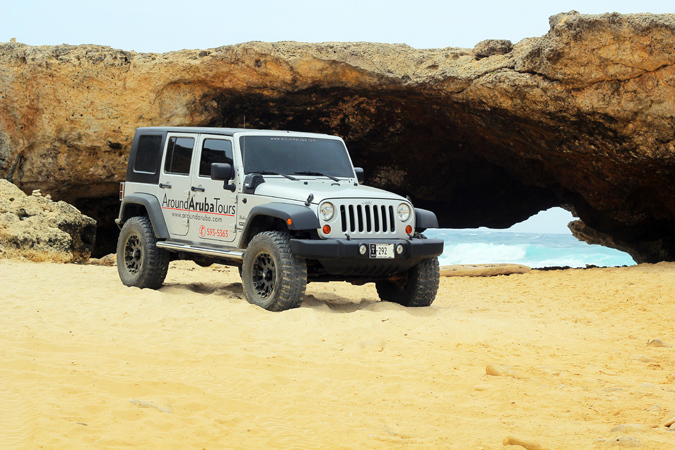 Snorkeling at your favorite beach. 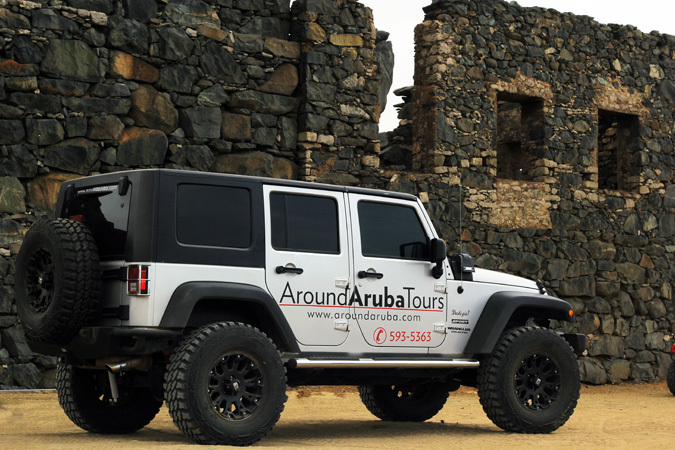 Design your own trip, or let us pick the stops for you! 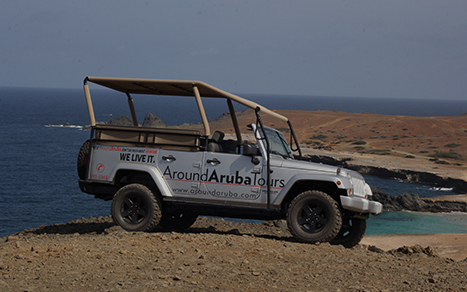 With your own private tour, there's no need to rush from one place to the next. 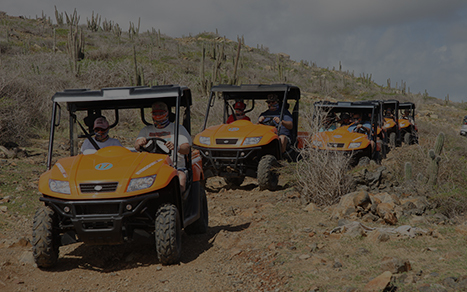 You set the pace. Avail the benefits of pickup and drop off facilities, non-alcoholic drinks, snorkel equipment and fresh towels, for 4 passengers in the luxurious Jeep Wrangler Unlimited.